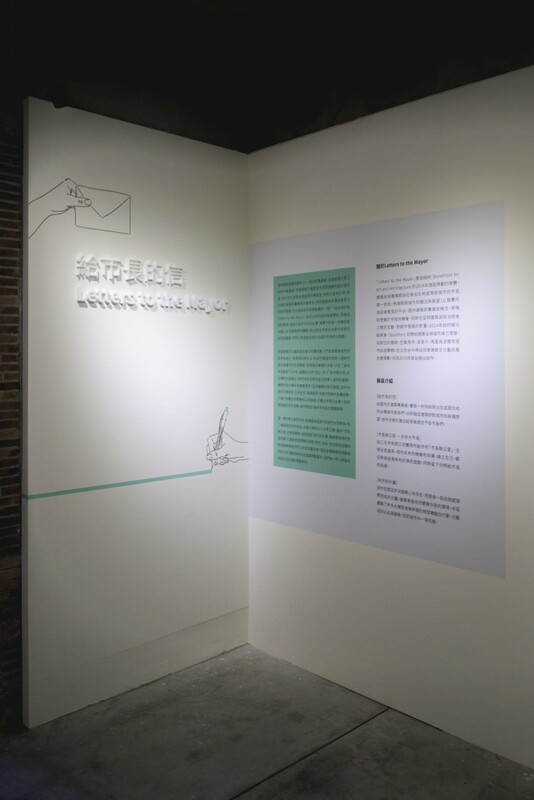 Letters to the Mayor: Taipei, 2016. 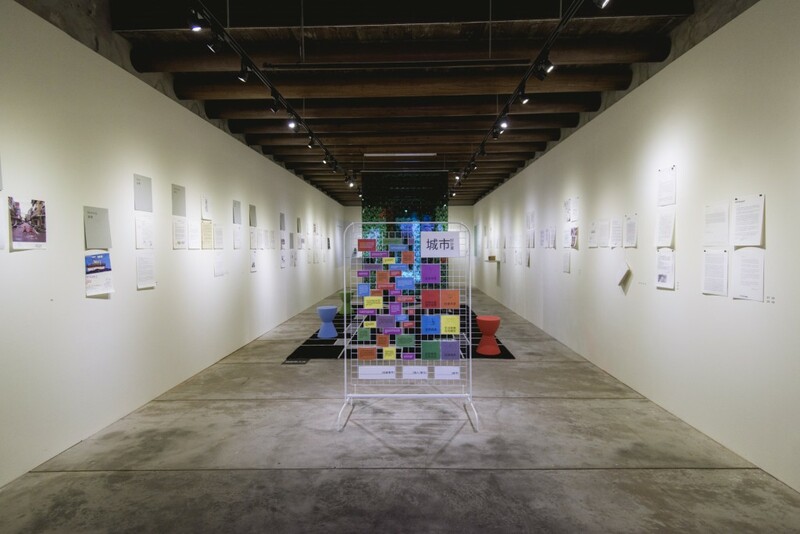 Storefront for Art and Architecture. 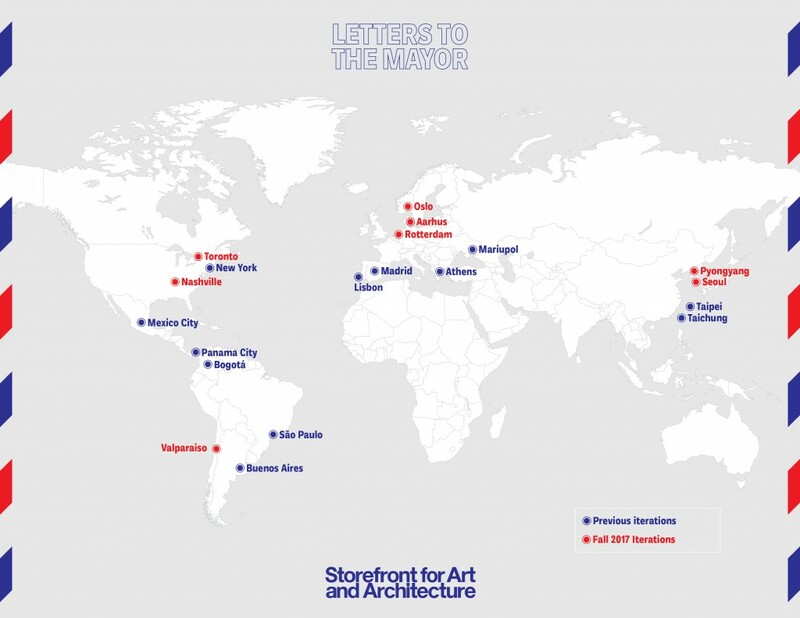 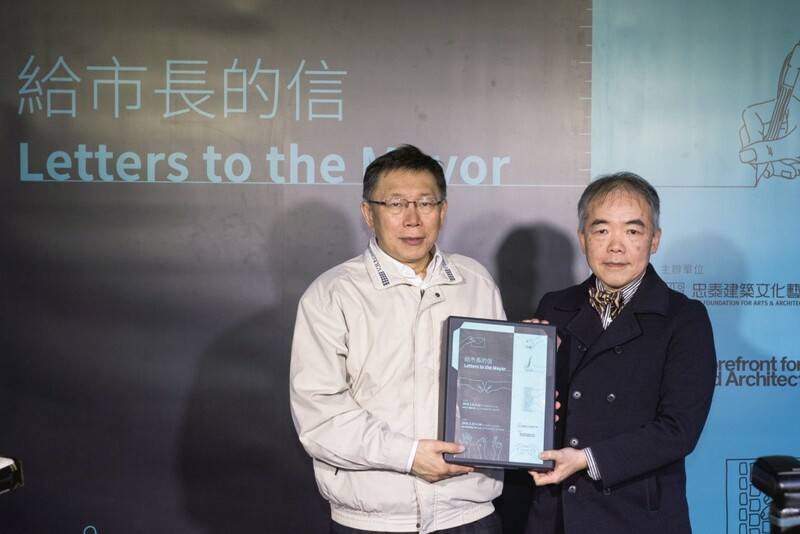 In collaboration with the JUT Foundation for the Arts and Architecture, Storefront presents Letters to the Mayor: Taipei as part of the global Letters to the Mayor project. 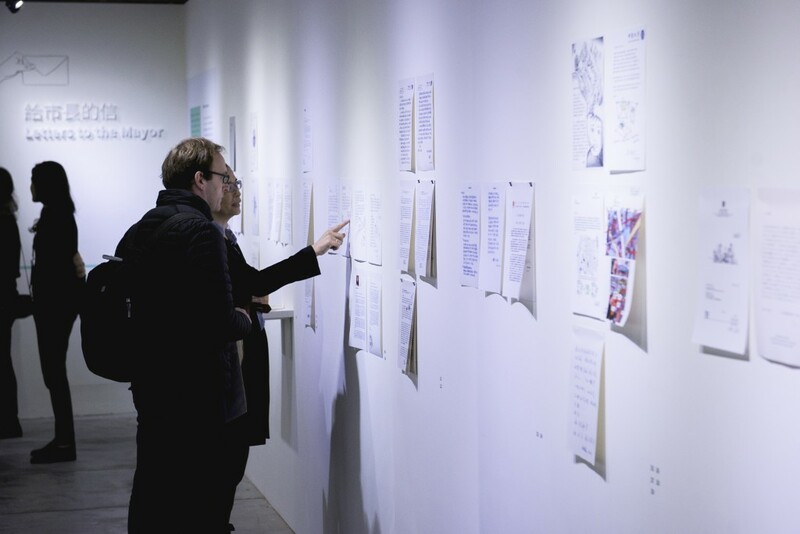 Each iteration presents a collection of letters by more than 100 architects, addressing the most pressing issues facing their city. 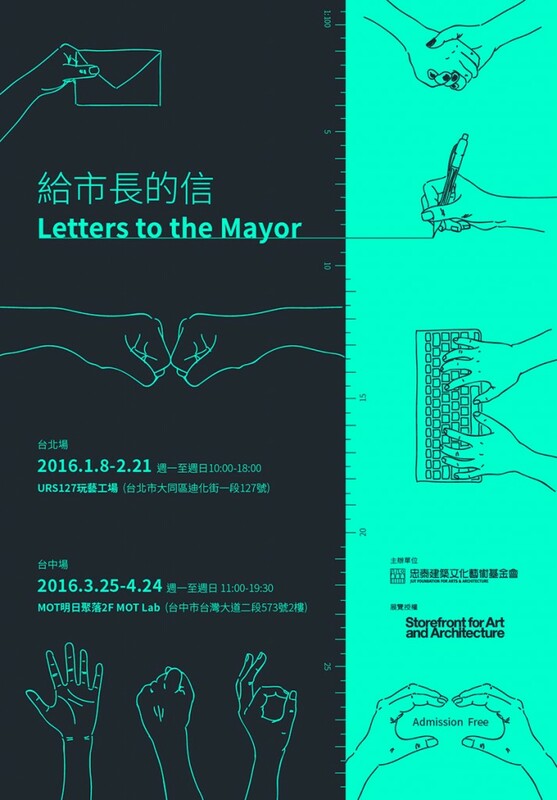 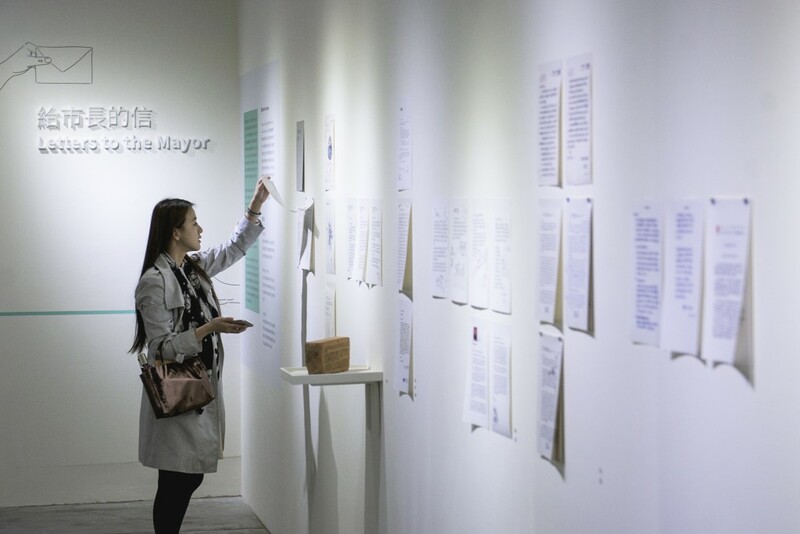 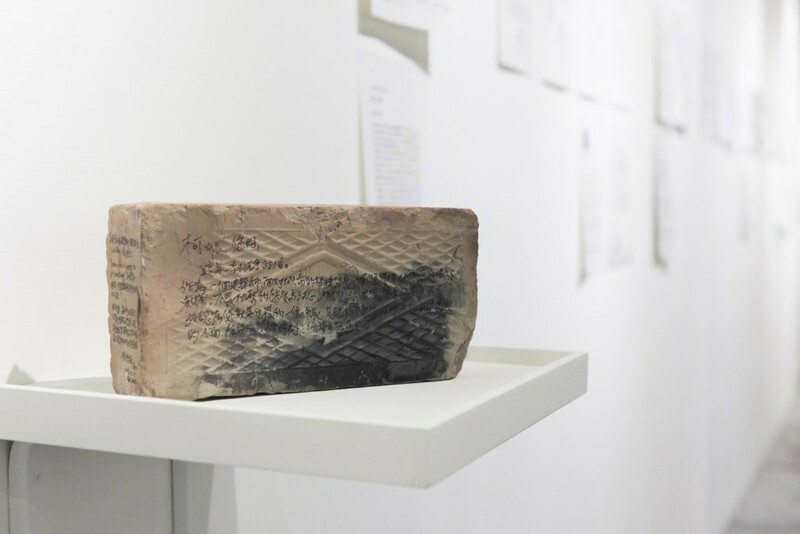 Letters to the Mayor: Taipei is Storefront’s first exhibition of Letters to the Mayor in Asia. 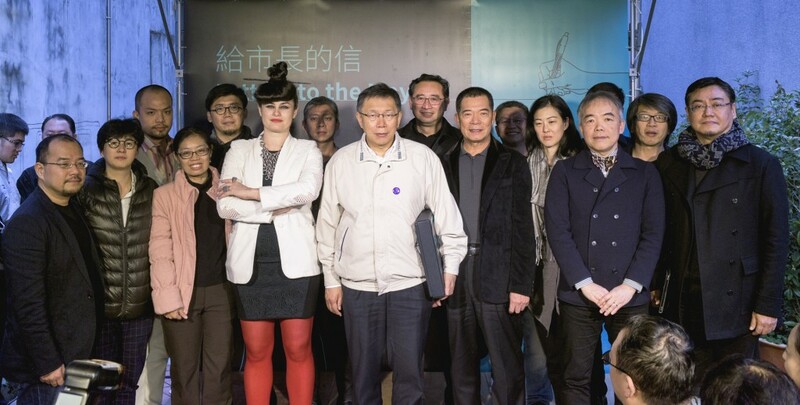 The exhibition also traveled to Taichung from March 25 to April 24, 2015. 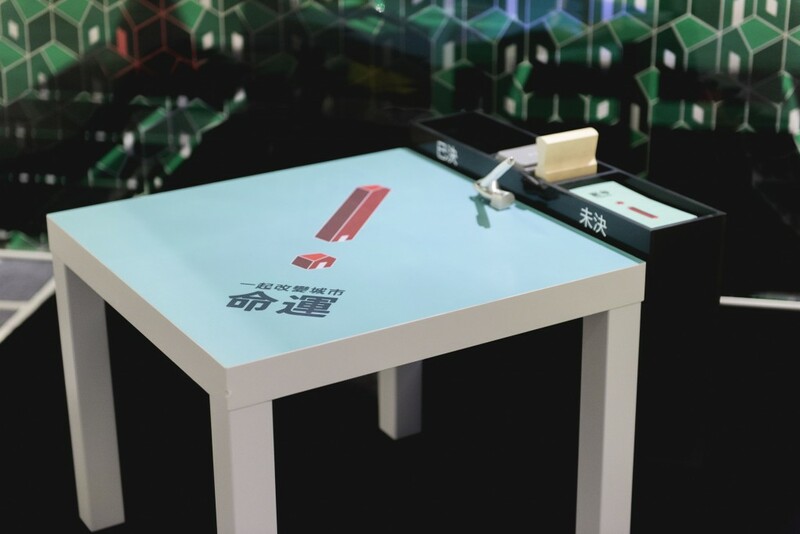 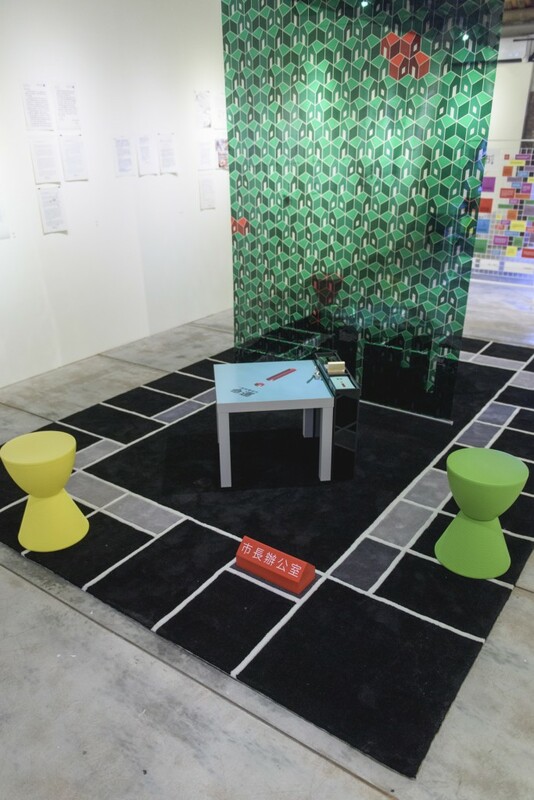 Designed by the Taipei-based 3 pounds Co. Ltd, a life-size Monopoly board game is used to invite public participation, provide a platform for the general public to voice their opinions, and facilitate communication with city officials. 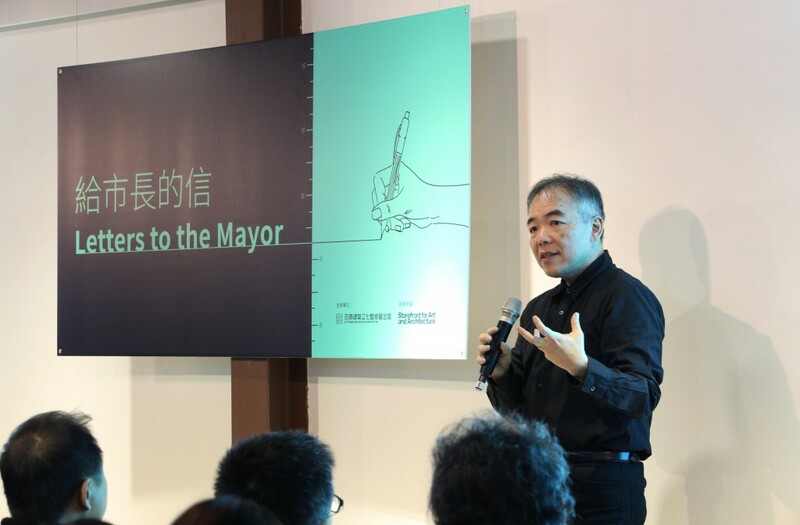 「Community Chest」：I am a resident of____City，I hope my Mayor would…? 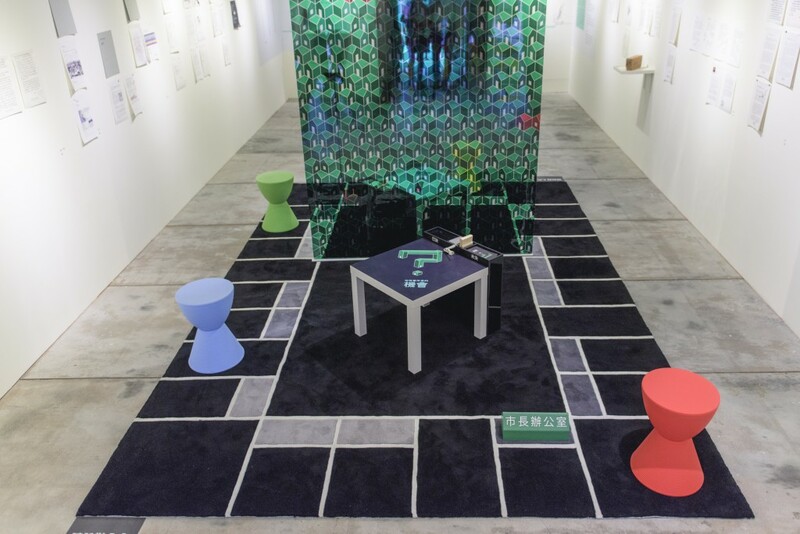 Also using components from the Monopoly, red houses represent the number of social housing in Taipei, while green houses represent general residences. Red houses, scattered among the green houses, occupy merely 0.08% of the image. 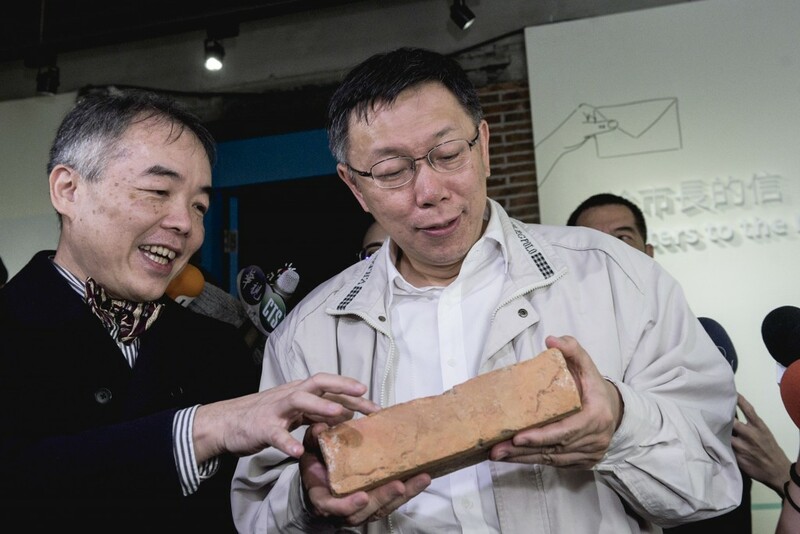 0.08% is also the ratio of the affordable housing provided by the City to the general ones, a small number so negligible in urban development.